Click here to download coupons in pdf format to print. 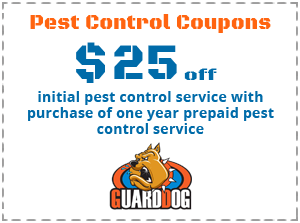 Guard Dog Termite & Pest Solutions, Inc. is a professional full service termite and pest control company in Gainesville, GA. We provide industry leading insect and rodent control solutions and preventative control measures for your residential and commercial pest related needs. Our initial specialized indoor treatments focus on the safe application of the best low and odorless products in a service that greatly reduces, and in most cases eliminates, the toxic exposures that are common with other pest control companies. 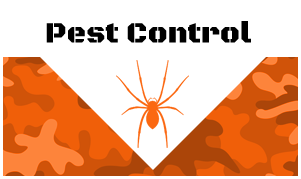 We always practice Integrated Pest Management to deliver a premium service that is proven safe, convenient, and effective. 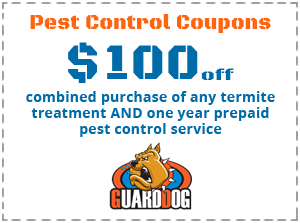 We are the only termite company in Georgia that has an actively employed Certified Termite Detection K9. Max is a Beagle mix from the Humane Society in Pinellas County, FL. Max was rescued from “doggie death row” and was trained by famed dog trainer, Bill Whitstien, the owner of the Florida K9 Academy in Tampa, FL. 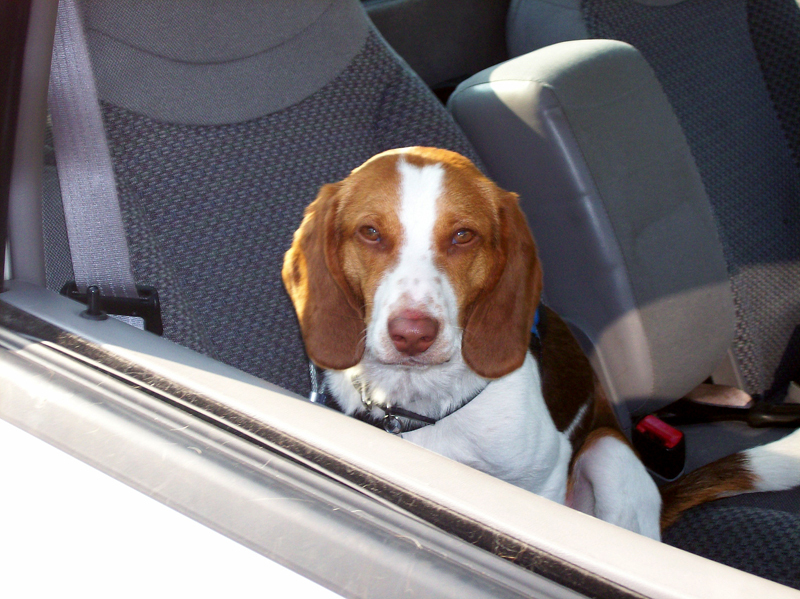 Bill and his dogs have been featured on popular TV shows, such as Animal Planet, Discovery Channel, and Home and Garden. We adopted Max from Bill and the Florida K9 Academy to live and work with us. Max is front page news. Our K9 inspector is specially trained and certified to inspect and detect the presence of live termites in a home by sensing the pheromones that live termites emit. It is much like law enforcement K9s that are trained to detect drugs, bombs, etc. An inspection by a termite detection K9 is more than 98% accurate. It can smell what may be hidden behind walls and floors compared to professional human visual termite inspections, which are only about 40% accurate since humans cannot inspect the remaining 60% of the home that is hidden from view. 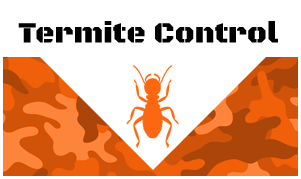 Our residential termite damage warranties are bonded up to $100,000 per treated structure. Is your property infested by termites? Don’t resolve the problem by yourself. Make sure to consult an expert. Guard Dog Termite & Pest Solutions, Inc. offers termite inspection and treatment. 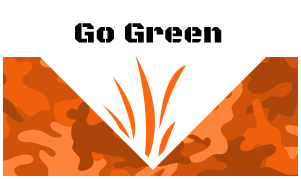 Our services come with a complete 90-day full retreatment warranty. 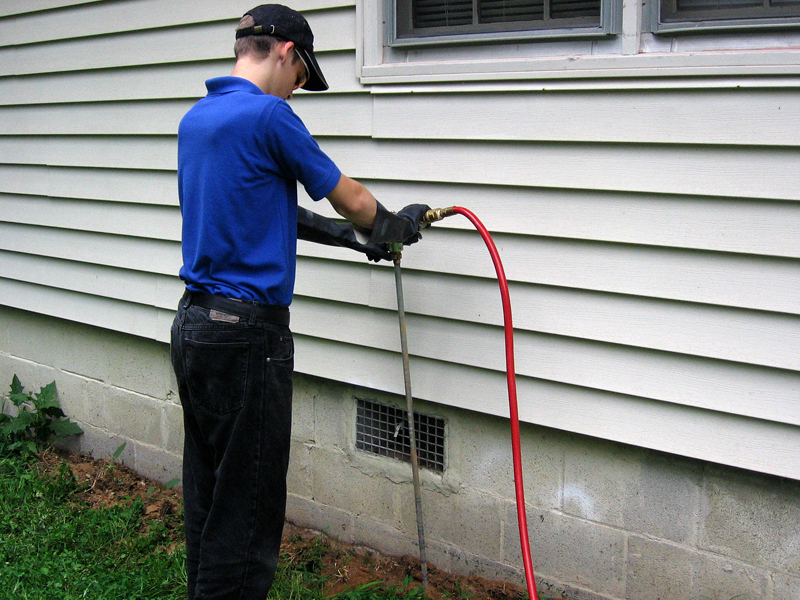 If termites attack your home yet again within the next 90 days of our service, we will treat your property for free. Contact us today at 770-287-8550 to schedule an appointment.